Keith Poche was born and raised in Natchitoches, Louisiana where he grew up fishing for fun as a kid. He started college in Louisiana and transferred to Alabama, to play football for Troy University. He only played one season for Troy University before a shoulder injury sidelined him. After surgery, he passed his time by fishing. It was then, that he realized his love of the sport and was introduced to tournament fishing. 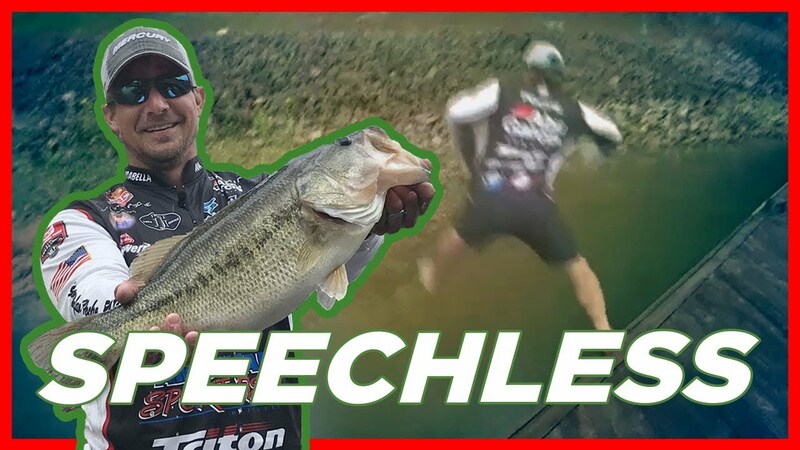 He fell in love and after several years of fishing local tournaments, the Bassmaster Weekend Series and Bassmaster Opens, his hard work paid off and he qualified to fish the Bassmaster Elite Series. 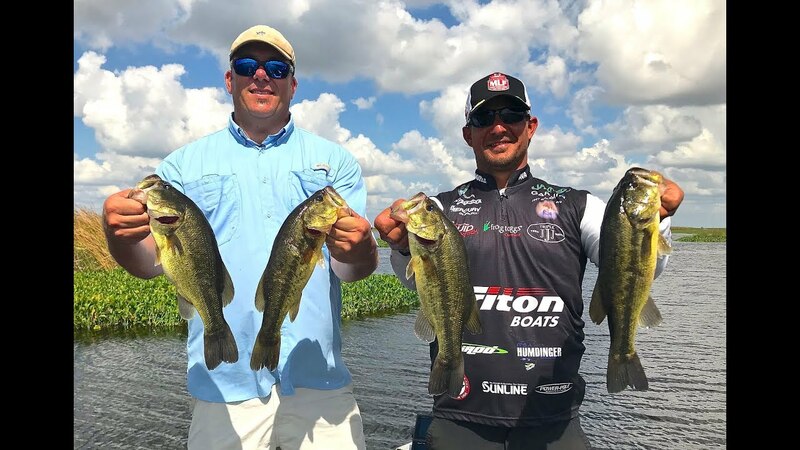 Since fishing in the Bassmaster Elite Series Keith has had 46 top 50 finishes, 21 top 20 finishes, 7 top 10 finishes and finished 3rd at the Bassmaster Classic. In 2014 he joined Major League Fishing and won 1st place in his very first show! Keith has also been actively involved over the last 9 years with multiple charity organizations and events, including Wounded Warriors, A-Hero, Tackle the Storm, Outdoors Without Limits, Lee King Benefit Foundation, Ryan Newman Foundation and A Life Line Foundation. Keith currently resides in Pike Road, Alabama with his wife Brandy and two daughters, Isabella and Ava.